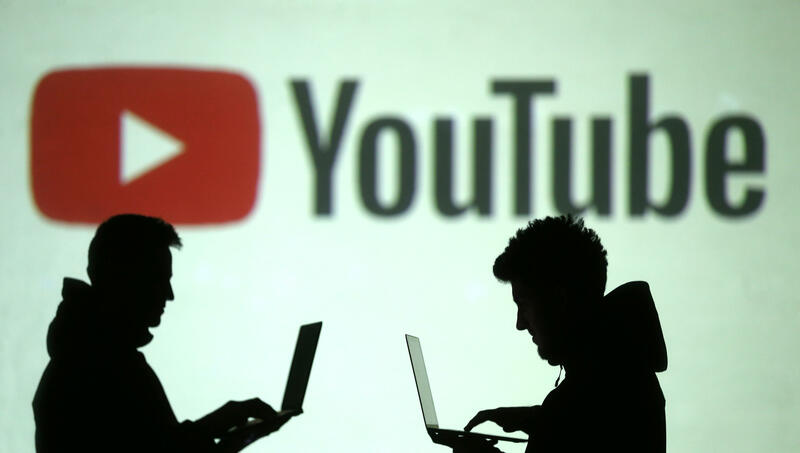 YouTube, the second most visited website in the world, had experienced an outage across its various platforms Tuesday night for more than an hour. The Google-owned streaming site took to Twitter to thank users for "your reports about YouTube, YouTube TV and YouTube Music access issues." CNET reports users who tried to access videos or upload content were greeted with an error message. The outage apparently began at 9 p.m. ET and services seemed to have restored after 10:30 p.m. ET. YouTube had said it was "working on resolving this and will let you know once fixed. We apologize for any inconvenience this may cause and will keep you updated." The company announced at 11 p.m. "we're back!" and said "if you continue to experience issues, please let us know." There was no immediate word as to the cause of the outage. There were a couple server errors users noticed during the outage, including 503 and 500 error messages. While most users are familiar with 404 – page not found – error message 503 means "service unavailable." Generally, this message is displayed when servers are overloaded and cannot handle the volume of traffic trying to access it. A 503 error is usually associated with a temporary condition. A "500 Internal Server Error" displayed on some pages Tuesday night, such as visiting individual YouTube accounts like CBS News. CBS News had reached out for comment during the outage, but YouTube didn't respond beyond the company's Twitter posts.